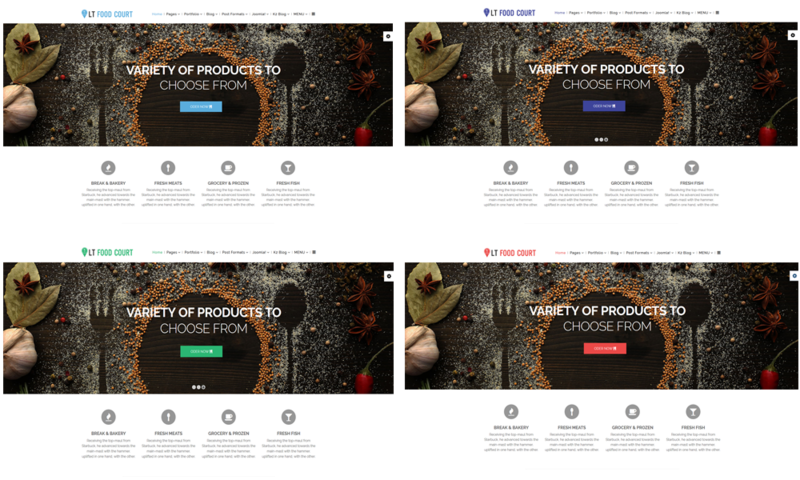 This One page Catering WordPress theme gives your restaurant website an attractive look! 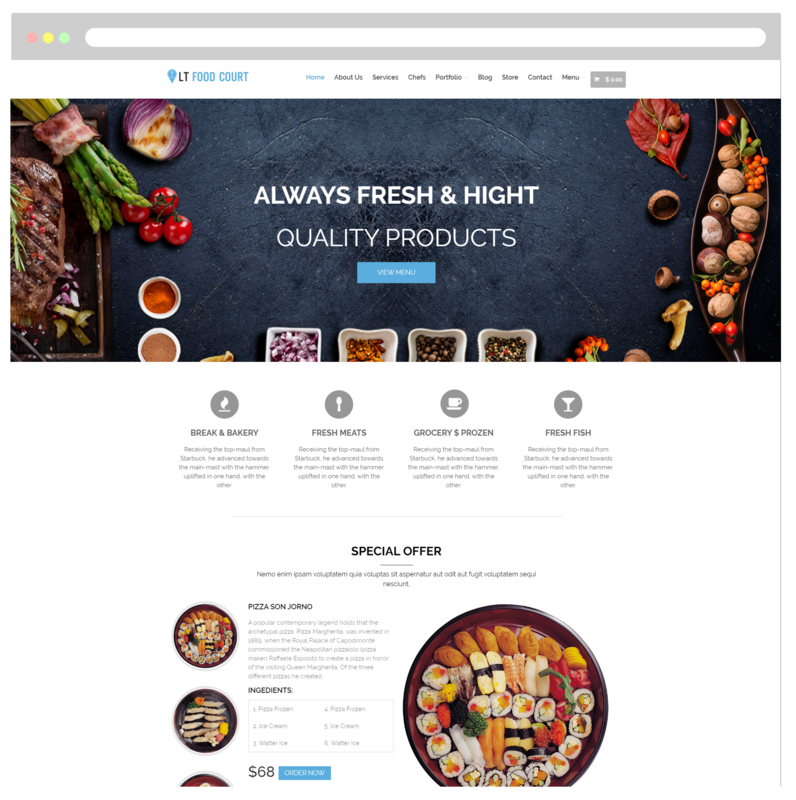 LT Food Court One page is an elegant single page version of LT Food Court WordPress Theme(multi-page). It gives you a simple option but still powerful to build a wonderful website. Beside the appealing look, LT Food Court One page also offers you many features to introduce and manage your online restaurant conveniently. 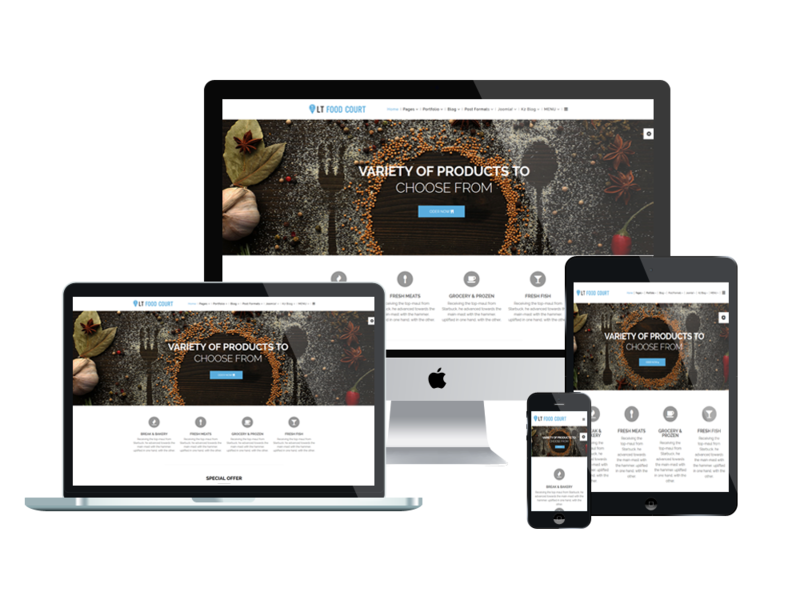 Moreover, the proper content organization is an advantage of this theme as well, so you just need to replace your content to our theme, then make any change you want to create it more amazing. Before deciding, just go and give it a look!